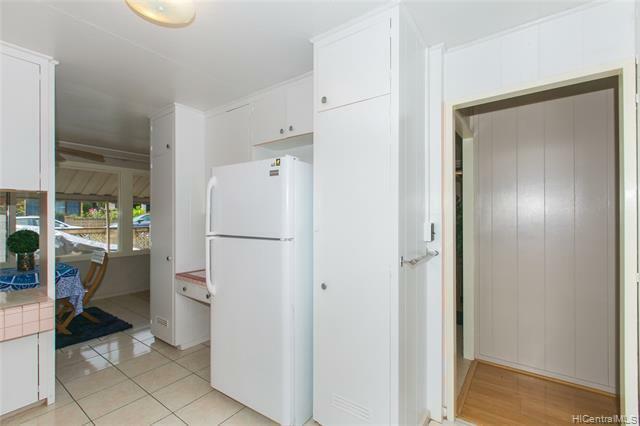 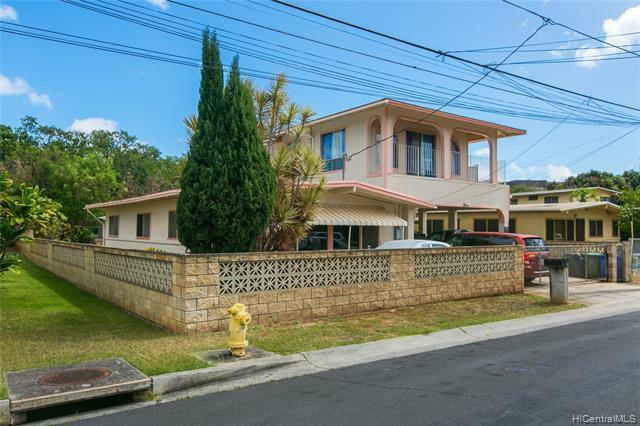  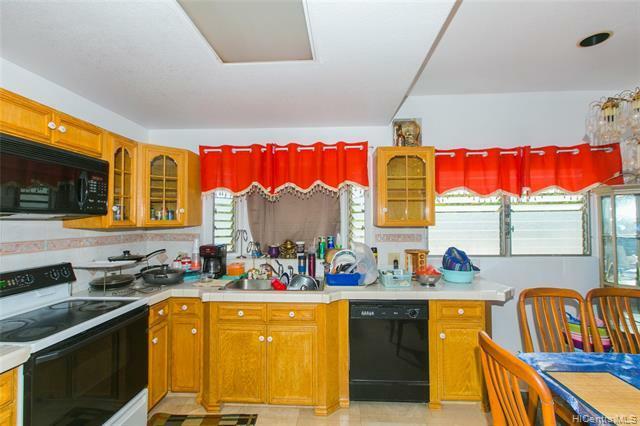 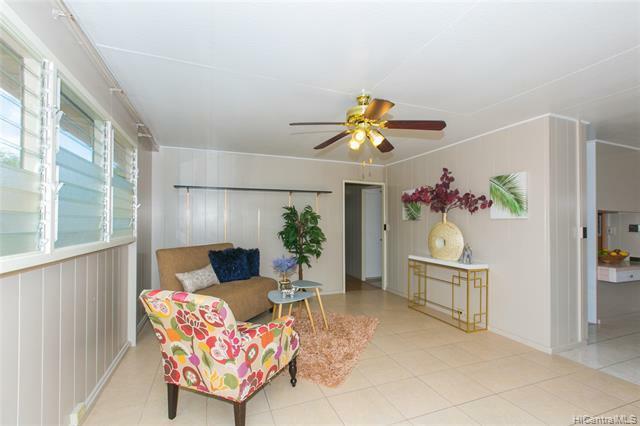 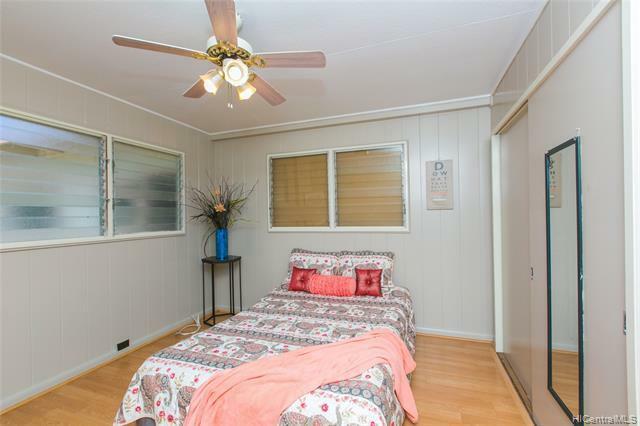 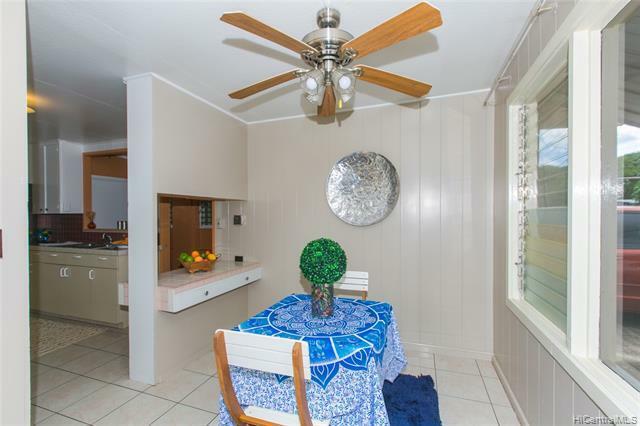 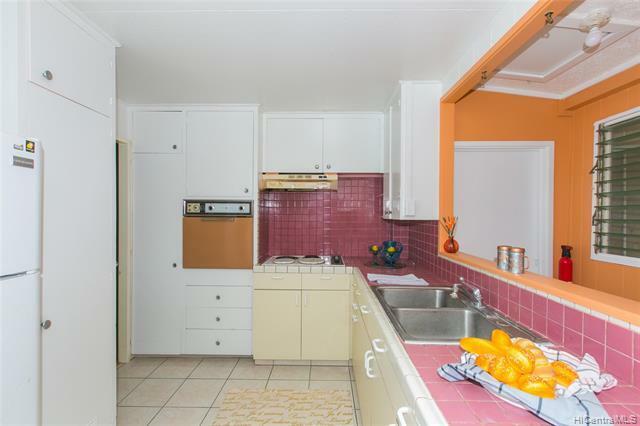 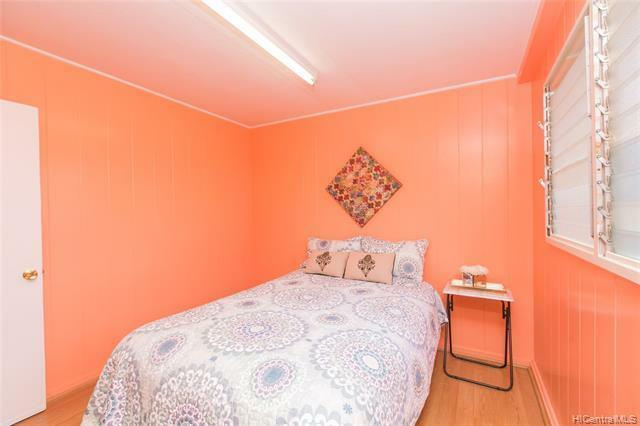 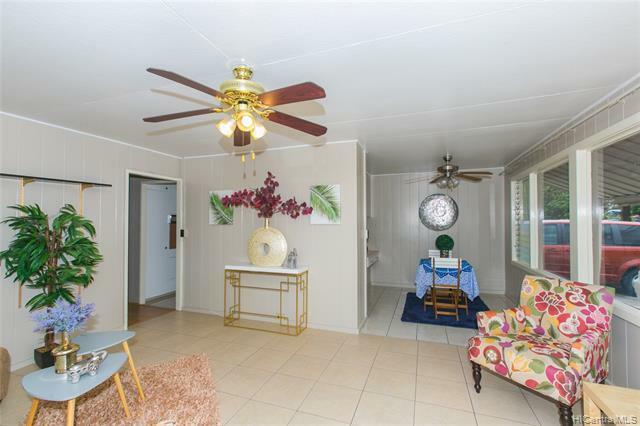 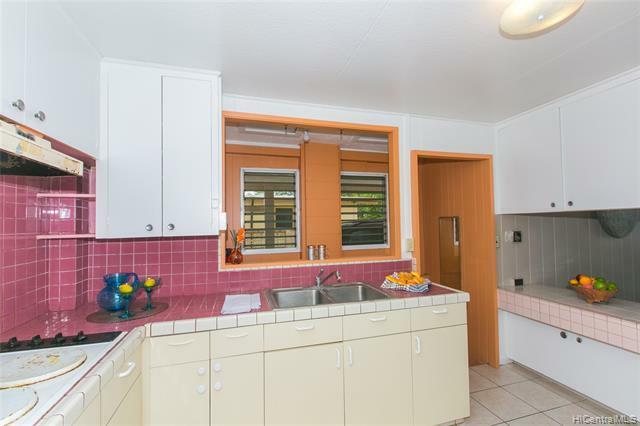 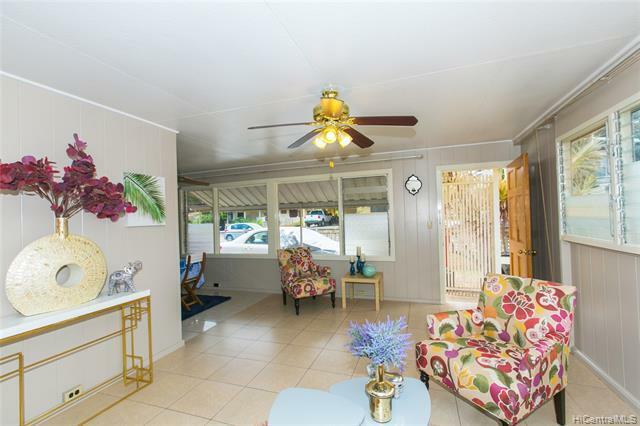 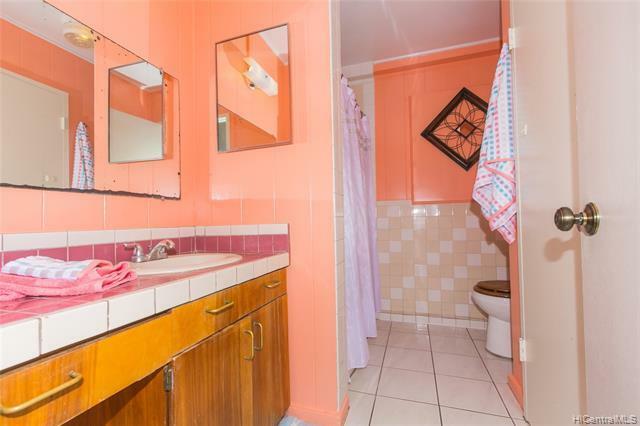 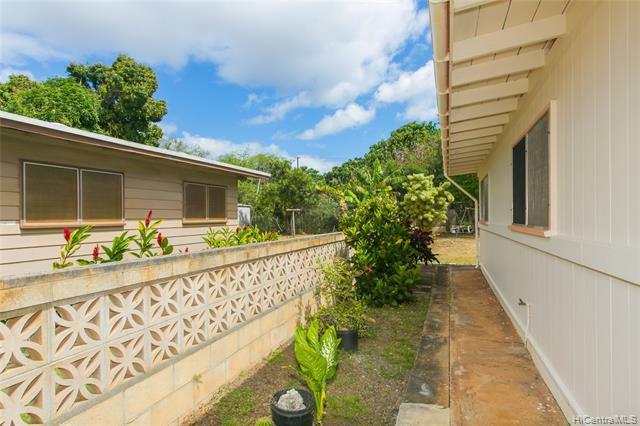 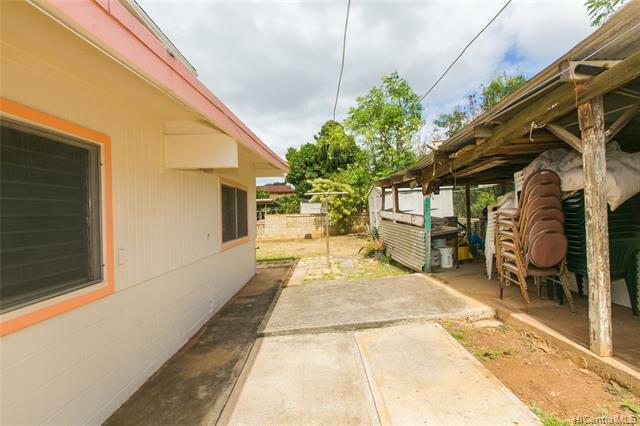 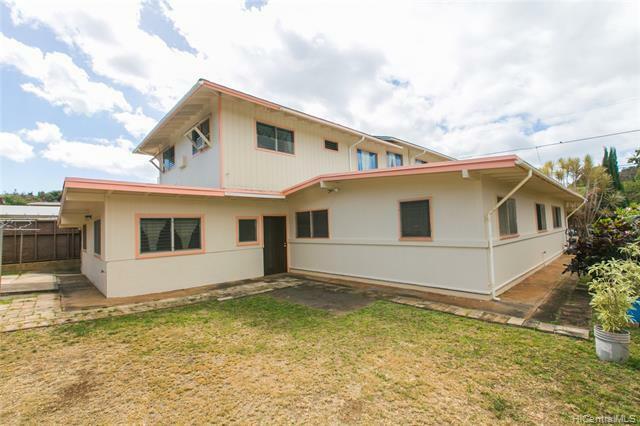 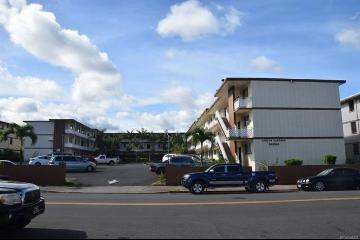 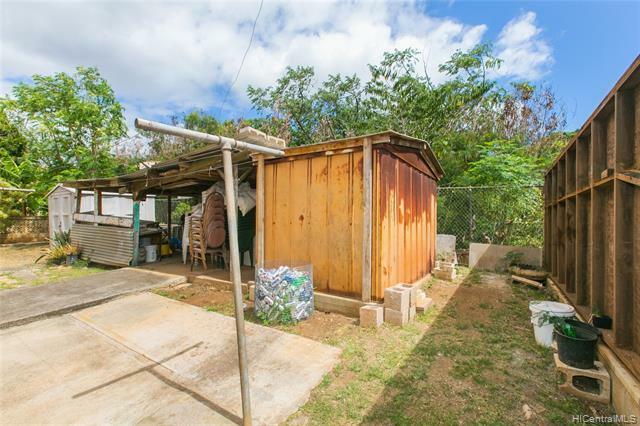 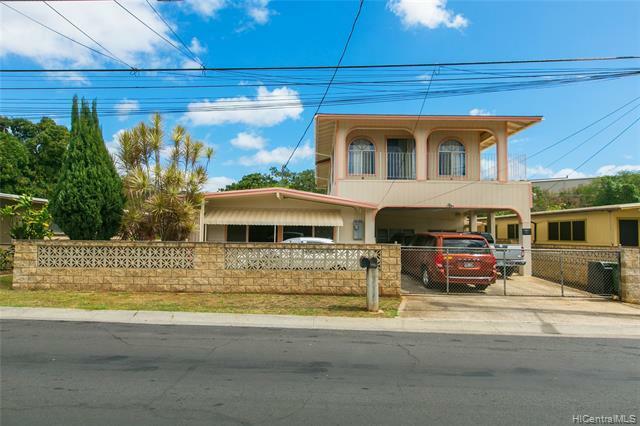 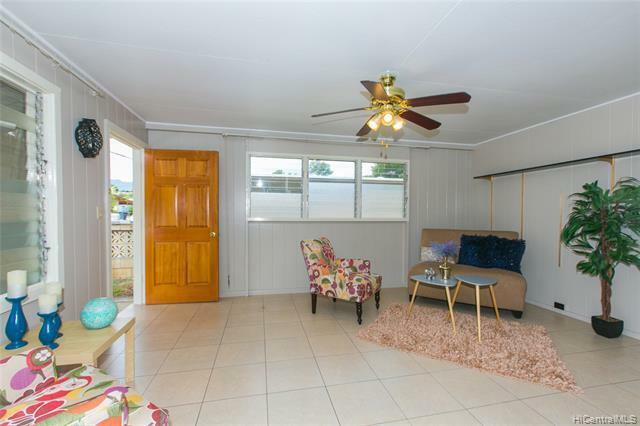 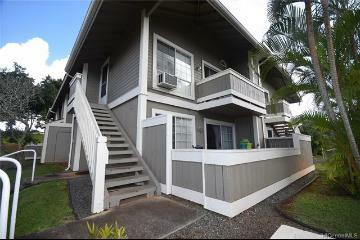 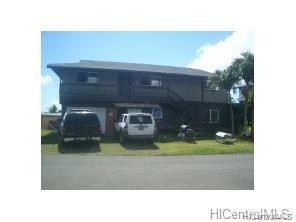 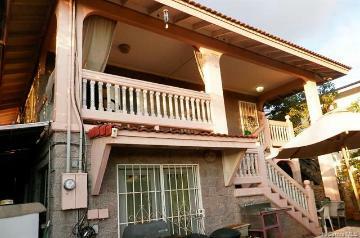 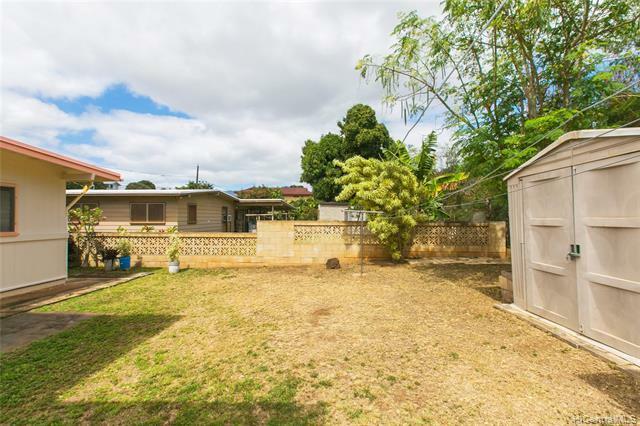 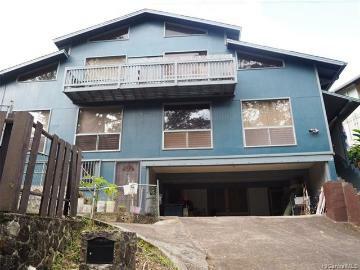 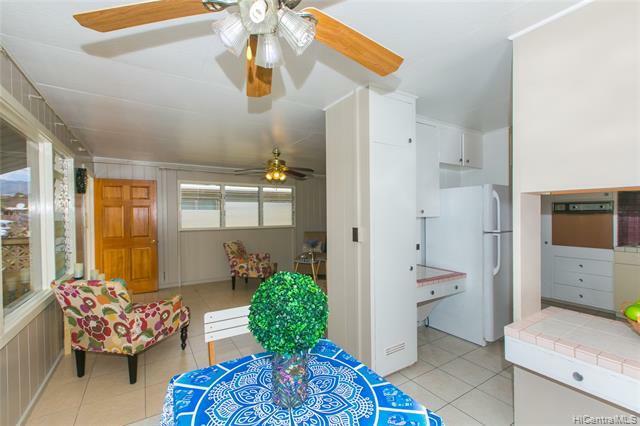 Come and see this multi-family property in the heart of Waipahu. 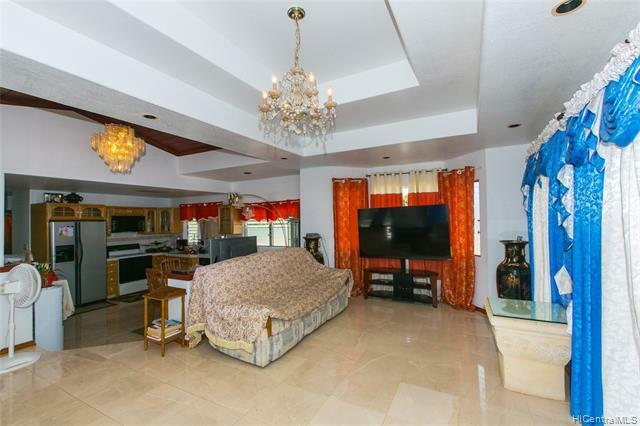 Two story home with 8 bedrooms and 4 full baths. 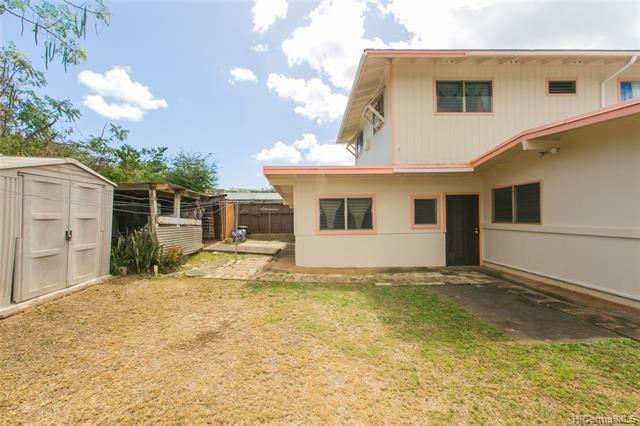 Front house has 3 bedrooms and 1 full bath, upstairs has 2 bedrooms and 2 full baths and back house has 3 bedrooms and 1 full bath. 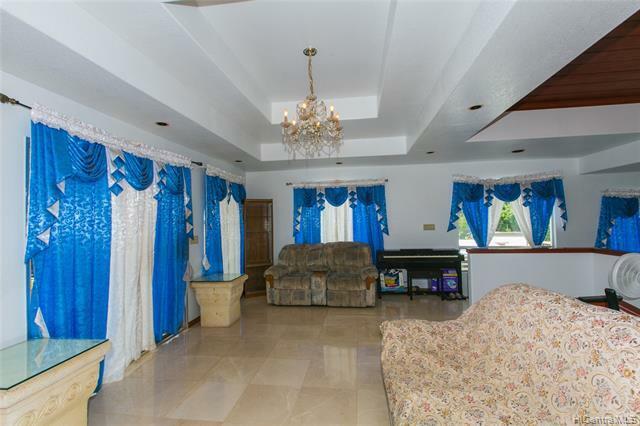 The house is newly painted interior and exterior. 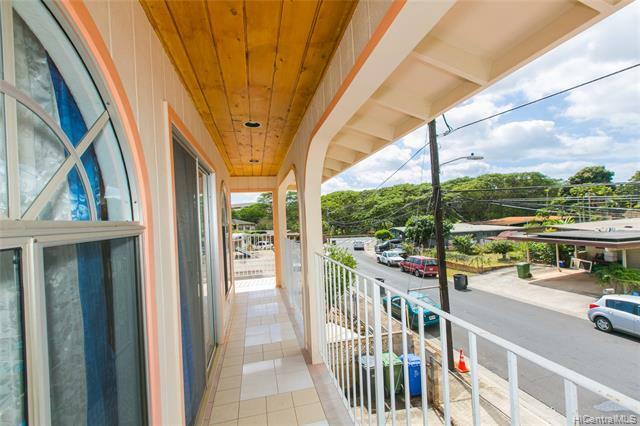 Bus stops, shopping center and schools is minutes away. 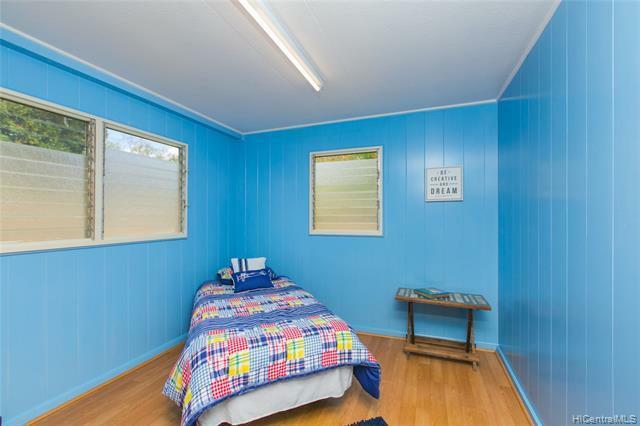 You can live in one and rent the rest to help you with your mortgage. 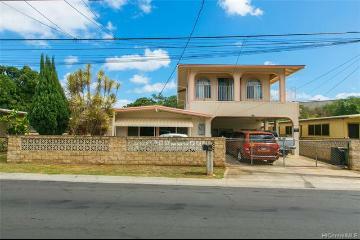 94-576 Awamoi Street Waipahu 96797 is listed Courtesy of Coldwell Banker Pacific Prop. 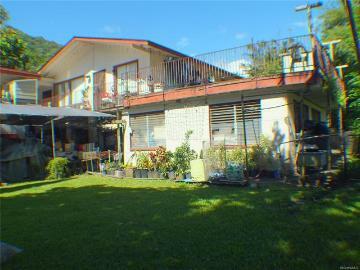 94-576 Awamoi Street, Waipahu, HI.